Prima Baby Magazine Gets Spicy! I've been a big fan of Prima Baby & Pregnancy Magazine ever since I was pregnant with my little one. I found the practical information on parenting really useful, the topics were interesting, and I even got my fix of mummy celebs too! So as you can imagine I was over the moon when I was asked by Prima Baby & Pregnancy Magazine to collaborate with them on a spice feature in their March issue - out today! 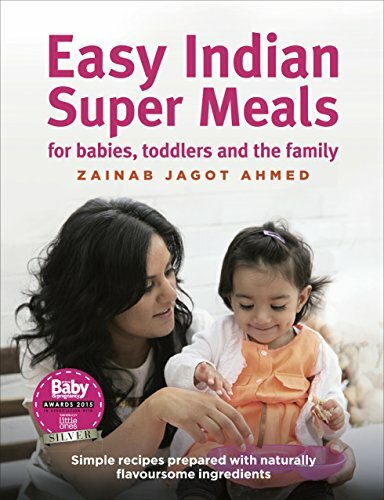 I'm really pleased Prima Baby decided to touch on weaning with aromatic spices for baby, as there really isn't a lot of information available for parents who may want to introduce spices safely into their baby's diet. 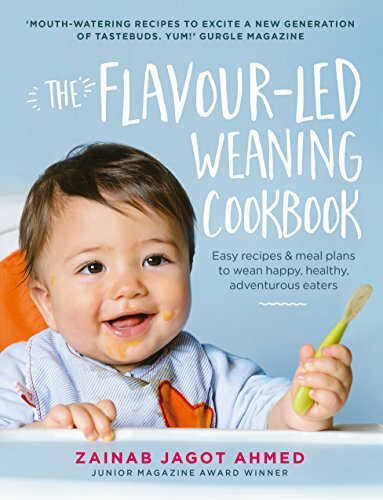 It's definitely an area of growing interest amongst parents and flavoursome recipes for weaning babies is (as far as I'm concerned), simply a no-brainer! To read the full 'Spice up your life' article, click on the image below. Catch me at The Baby Show!